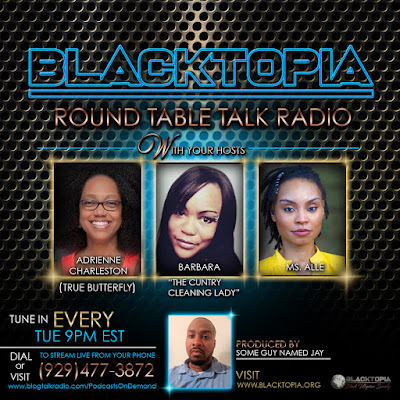 On Tuesday November 13th at 9:00 PM Eastern prominent businessman, rapper and poet D-Hud along with his wife Mrs. DeVonna Hudson will join Blacktopia Round Table Talk Radio as guests for the BLACK LOVE IS STILL ALIVE episode. 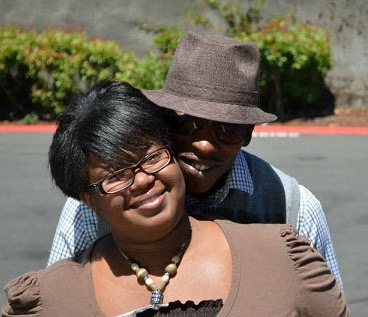 * How can you BETTER support your spouse or significant other? * How can you SPICE UP your marriage or relationship? 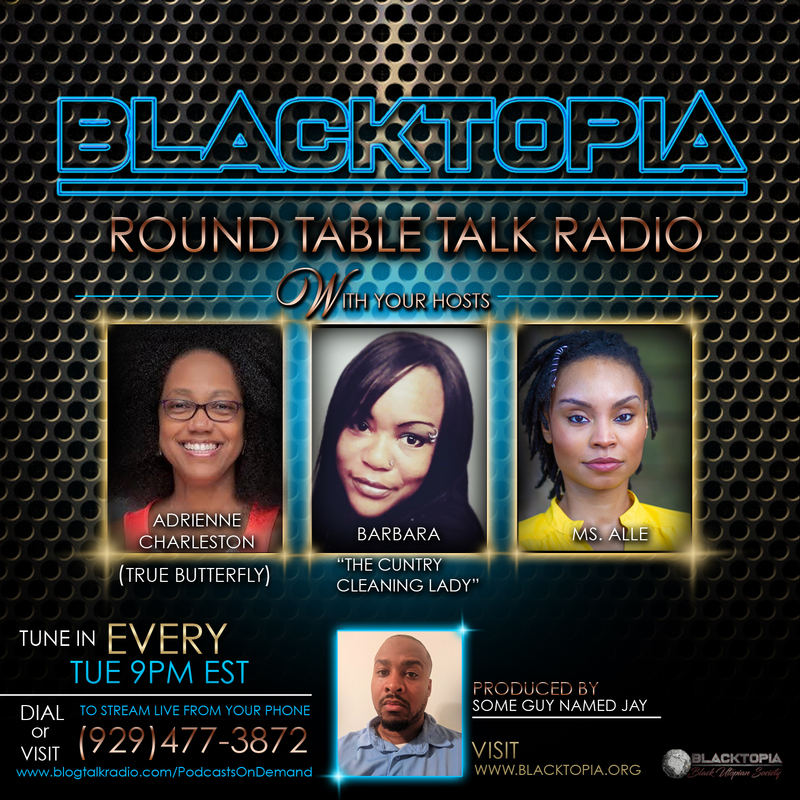 Tune in at http://www.blogtalkradio.com/PodcastsOnDemand or call the number on the flier to stream from your phone! Mr. and Mrs. Hudson will celebrate their 8th year anniversary on November 14th!